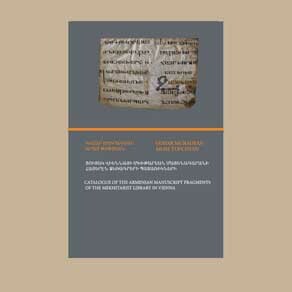 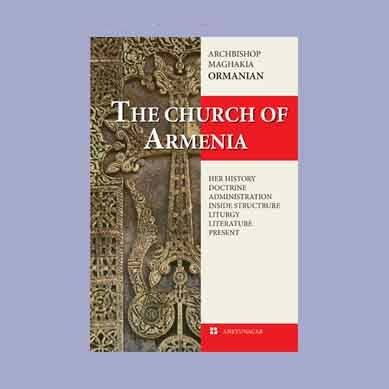 Softcover, 14,3x20,3 cm, ISBN 99930-809-3-4, Yerevan, 2000, 240 p.
The book covers the history of Armenia from ancient times to the end of 17th century. 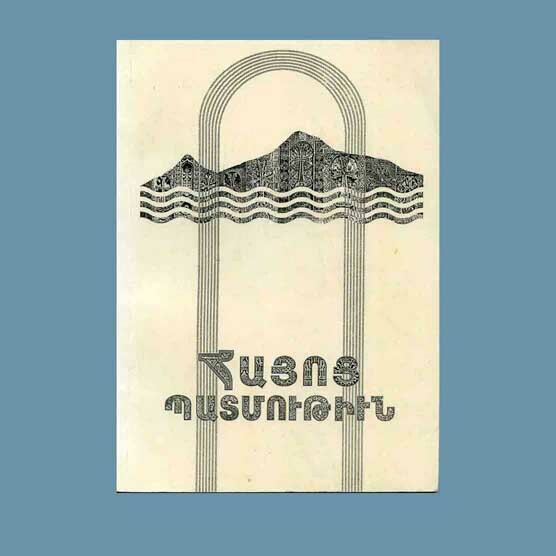 Written in West Armenian and in classical orthography. 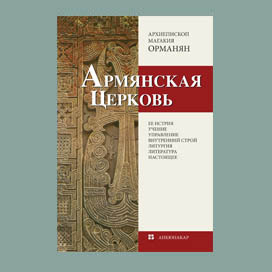 Publihsed as a handbook for educational institutions of diaspora.